Posted by hslu in China, Cold War, Economics, Global Affair. 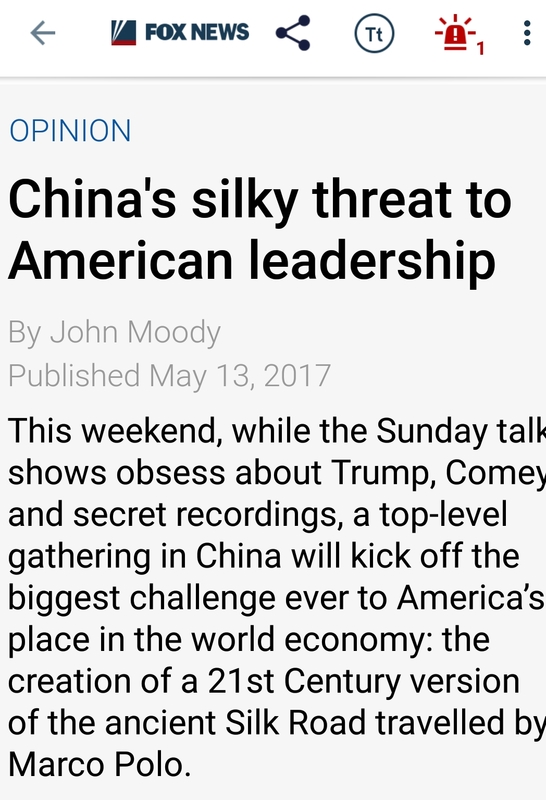 The more trouble America has, the better it is for the world and China. The U.S. opposed One Belt One Road and the BRICS Bank (now the New Development Bank) when Xi Jinping first proposed this strategic alliance in 2013 and later threatened its allies not to joint this initiative. None of them except Japan took American advice. Because the United States realized that it threatened America’s leadership in the world. So what America did to counter this threat? Pivot to the East. Just make them second or third tier observers with no right to vote. I for one like to see BRI took the lead not only on world trade but also on making friends in the world for decades and cennturies. What America leadership gave the world was one firthy rich and powerful bully, a few so-called allies, a poppy, a pawn and many enemies.